Grey County Council consists of the Mayor and Deputy Mayor from each of the nine member municipalities. The Warden is elected by council each year as the leader of council.  Grey County uses a Committee of the Whole governance structure. County Council meets on the second and fourth Thursday of the month immediately followed by a Committee of the Whole meeting. Specific dates are on the Meeting Calendar. 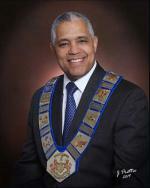 Town of Hanover Deputy Mayor, Selwyn Hicks, was elected Warden of Grey County for 2019. Councillor photographs by John Prettie, Owen Sound Ontario.